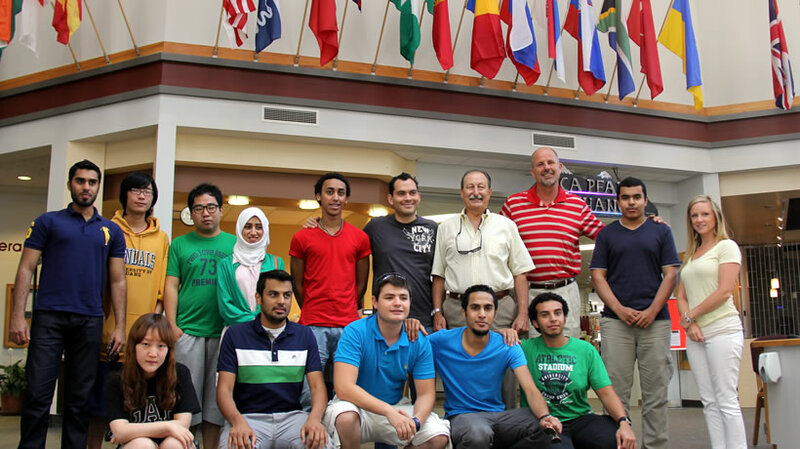 North Idaho College welcomes the enrollment of international students and encourages them to participate in the educational, social, and cultural activities of our local community. International students must meet the same admissions requirements as domestic students. Students must have graduated from a secondary school and have the minimum English abilities to succeed in college. International students who are transferring from a US college or university must have a minimum 2.00 grade point average. All application materials from students who are located abroad should be sent to the Admissions Office at least six (6) months before registration in order to allow time for evaluation and notice of acceptance. International students who are applying from within the United States need to submit all materials no less than one month prior to registration. North Idaho College will not bear responsibility for an international student’s finances! Official English proficiency scores: Minimum scores for the TOEFL are 500 (paper-based) and 173 (computer-based), 61 (internet-based). TOEFL information can be obtained online at www.toefl.org. Minimum scores for the IELTS is 5.0 overall score. IELTS information can be obtained online at www.ielts.org. SAT scores: These must be submitted to obtain admission to North Idaho College. If you are in the U.S. and can provide COMPASS scores, or if you have attended college in the U.S. we may waive the SAT score requirement. To search for a location, date and time to take your test, please visit https://sat.collegeboard.org/register/sat-international-dates. Health Insurance: International students are required to purchase personal health insurance. Proof of insurance will be required once you arrive at North Idaho College. * Official transcripts are original copies provided in a sealed envelope directly from the issuing school to the North Idaho College Admissions Office. NIC will issue an I-20 to accepted students who provide the appropriate admissions and financial documentation. North Idaho College recognizes that there is a natural source of concern for safety on campus and in accordance with the Jeanne Clery Act the college publishes an annual security and fire safety report that contains information regarding North Idaho College’s safety policies, crime and fire statistics, and campus resources. A paper copy of the report may be obtained by contacting the Campus Security at (208) 769-3310. Instructional Programs, Degrees, Schedules, Catalog, Etc.